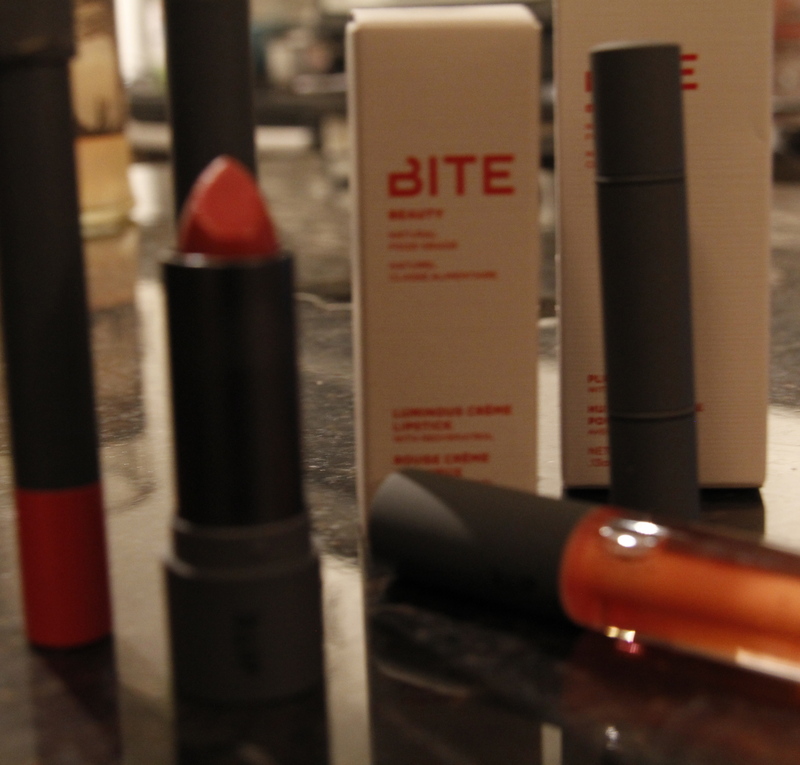 Bite Beauty is a Toronto based, all natural company that specializes in lip care. They offer food grade lip treatments in a variety of shades and consistencies. Some of the products include glosses, lip pencils (more matte) and traditional lipsticks. Before I delve into the world of Bite Beauty, let’s look at why we need to think about what we are putting on our lips. According to a 2012 article, written by the Environmental Working Group, entitled I’ll take my lipstick unleaded, please, the FDA found lead in all 20 lipsticks that they tested. And a 2013 Huffington Post article,Toxic Lipstick? Metals In Some Lip Products May Be Dangerous, Study Says, explains that because lipstick and glosses are ingested over the course of the day, their ingredients should be looked at more closely. Lipsticks can contain heavy metals, petrochemicals and lead. 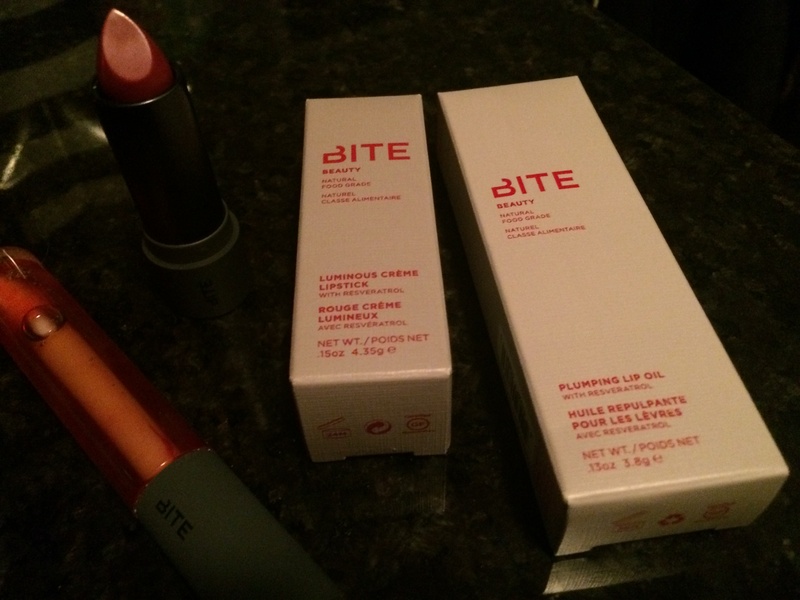 Bite Beauty creates lip products that are food grade and safer for humans. The products are not only food grade but they also have amazing performance. 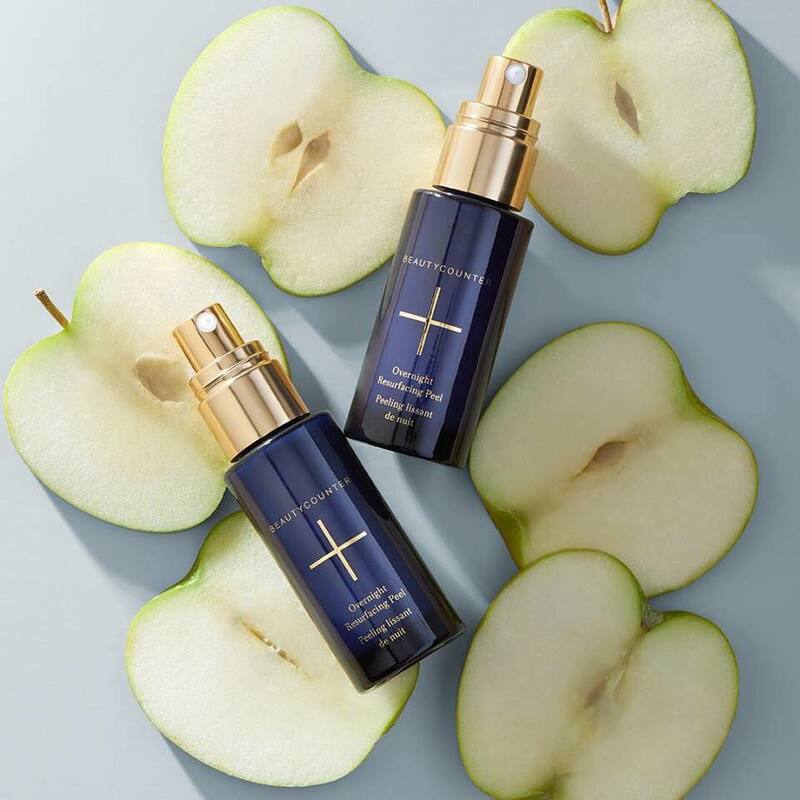 Bite Beauty uses ingredients such as agave, orange peel wax, jojoba oil, Manuka Honey, organic castor seed oil, lanolin oil, and argan oil. And, Bite Beauty is gluten free! And, if you are lucky enough to live in or visit New York City, you can create your own shade at the Lip Lab!